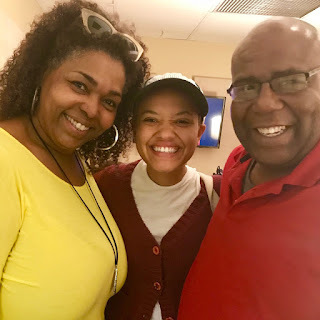 Actresses, Liz Mikel (Lysistrata Jones) and Kiersey Clemons (Hearts Beat Loud, Transparent) stop by my studio to talk about their upcoming run in the New York Premiere of Eve Ensler's FRUIT TRILOGY, being presented by Abingdon Theatre Company as their final production of its 25th Anniversary season. These women talk to me about getting involved with the project, the obvious conversation about women of color in these roles. and so much more. Please enjoy my chat with these FABULOUS women. 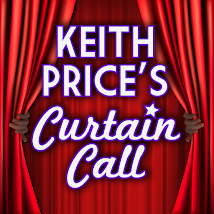 SUBSCRIBE FREE to KEITH PRICE'S CURTAIN CALL on Itunes and Google Play Music, YOU TUBE and leave a review. Click the image below to Support Keith Price's Curtain Call Podcast. Also visit me on Broadway World's Featured Podcast Page. Kitchen Table Kiki about 2018 Tony Awards.